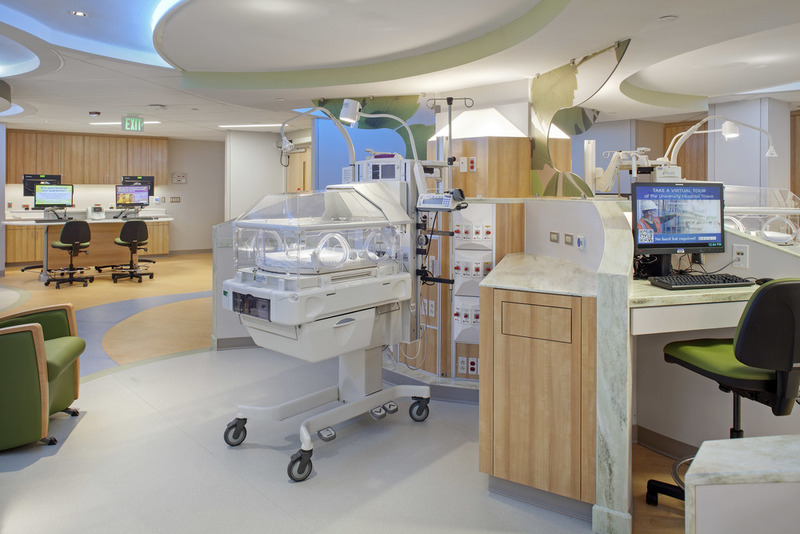 WestEast renovated and expanded the NICU at University Hospital for a total project size of 4,400 SF. The goal was a family-centered care model using evidence-based design. The renovation included 10 warmers (three per pinwheel), one isolation room, one family room, and one formula preparation room. 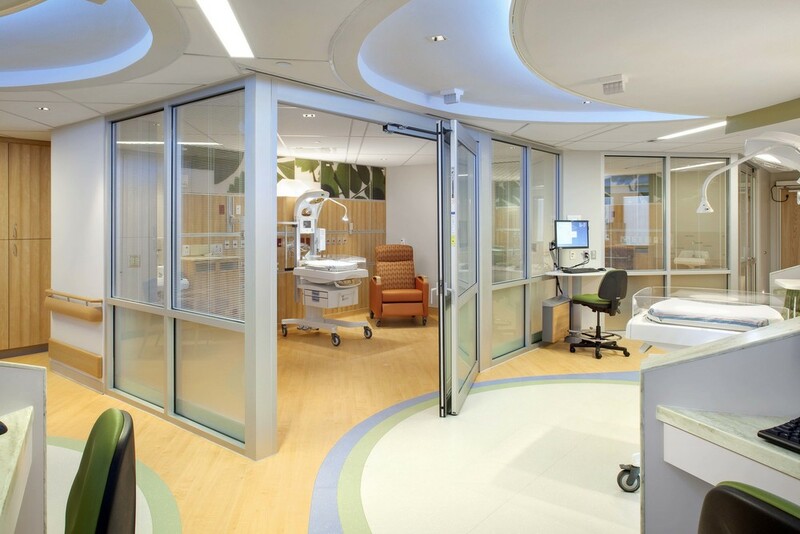 The pinwheel design maximizes the number of patients who can be treated and provides privacy for the family. Other design features include indirect lighting and soothing colors to create a calm setting.